Hold onto your rainbows, friends, because a day before it was supposed to be released, Zedd and Kesha's “True Colors” has hit the web. “True Colors” is a cover of Zedd’s 2015 song that won much critical acclaim at the time. And while Zedd’s 2015 version is on Spotify, I want to know — is Kesha and Zedd’s “True Colors” on Spotify? Well, sorry, folks. For the time being, the new version of the song with Kesha taking over lead vocals is not yet available on Spotify. Versions of the song are, however, available on social media, with one version that Kesha posted to Facebook including a short video of her running through a rose garden. But even though fans can’t get the song on Spotify just yet, that’s not to say it won’t be available on Spotify sometime soon. After all, the song just came out. A day earlier than its announced April 29 release date no less, so it’s possible that streaming through your various devices will be possible after some time has passed. That and the ability to purchase the song either in stores or on iTunes will hopefully be available soon. Because people are going to want to get their hands on this track. 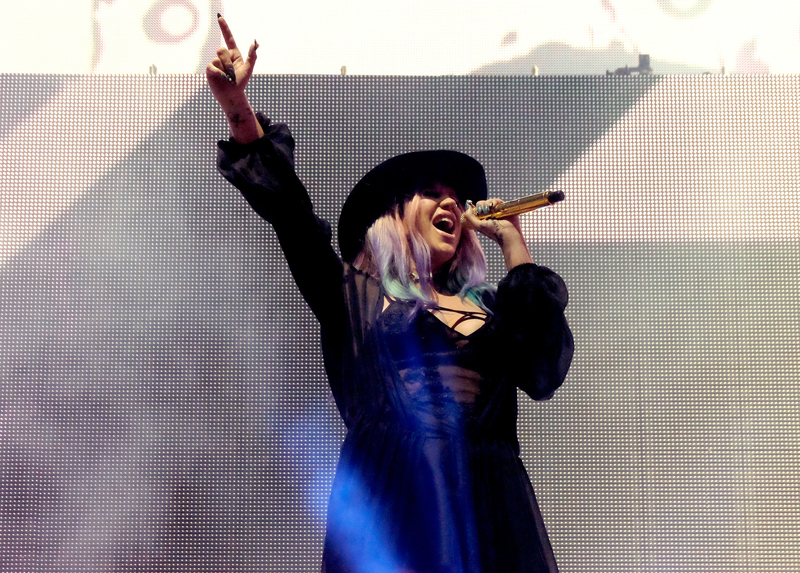 With Kesha’s haunting vocals, the song becomes even more powerful than even Zedd’s original version. Welcome back, Kesha!